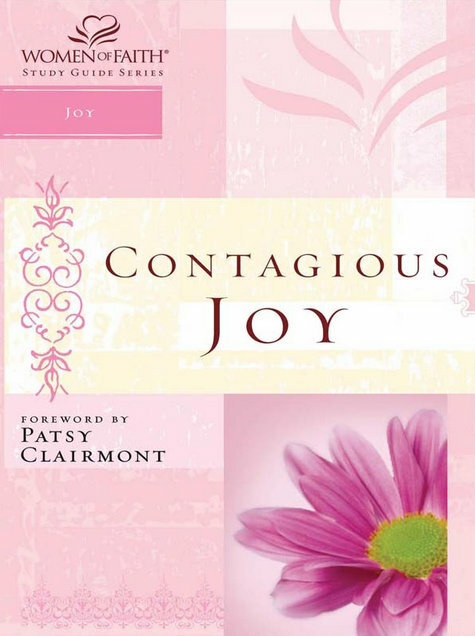 We have begun the study of Contagious Joy from the “Women of Faith” series. There are now twelve of us meeting each Monday 10 am to 12 pm in an informal time of study, sharing of life’s experiences, and praying together. We welcome anyone who would like to join with us.